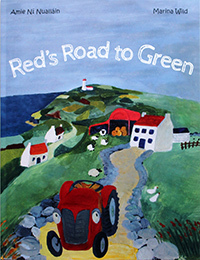 County Clare native, Amie Ni Nuallain, launches her Irish Children’s Book, Red’s Road to Green, this month. 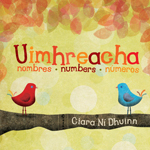 Numbers come alive with beautiful illustrations of birds, flowers, bees, and other creatures carefully chosen to captivate young children. Buy the Book! 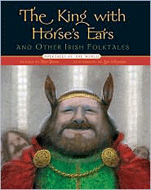 Storytelling is one of Ireland’s oldest and grandest traditions, and these vivid tales of far-off days will introduce young readers to the country’s irresistible folklore. Father Christmas, with his Irish eyes twinkling, ushers in his seven elves and thus begins the Irish tale told and illustrated in this fun coloring book. A biography of the Persian king who devoted much of his reign to the conquest of Greece. 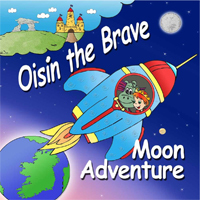 From the land of the racehorse, an international bestselling author writes a horse story for children. Ger Kelly, a tough twelve-year-old, at the centre of whatever mischief takes place in his Dublin neighbourhood, sneaks into the Dublin Horse Show. This is a very posh event and he and his friends are there to cause trouble. Then Ger sees a vision of beauty. Three little girls, a brother, and story-weaving Nana make for an adventure of dazzling enchantment. 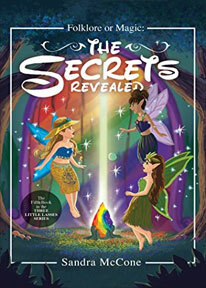 Join three little lasses, Kaylyn, Kirsten, and Payton, as they set off on a magical adventure. 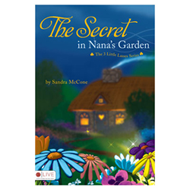 Last time they visited Nana they discovered a secret-there are fairies in her garden! Now the girls are throwing a garden tea party in hopes that they can once again glimpse these extraordinary creatures. Join author and nana Sandra McCone in the delightful escapade of her beloved grandchildren: the delightful 'three little lasses' and their fun-loving brother. 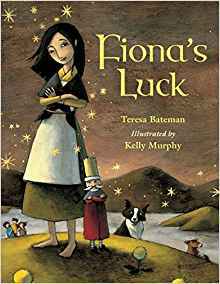 Feel the touch of Ireland and the breeze rushing past Nana's country home as the three little lasses find in their own backyard what could only be dreamed of in fairy tales.